For sale 5 feet shearing machine. It can cut metal sheet upto 5 mm thickness. Price - Rs. 2.5 Lacs. 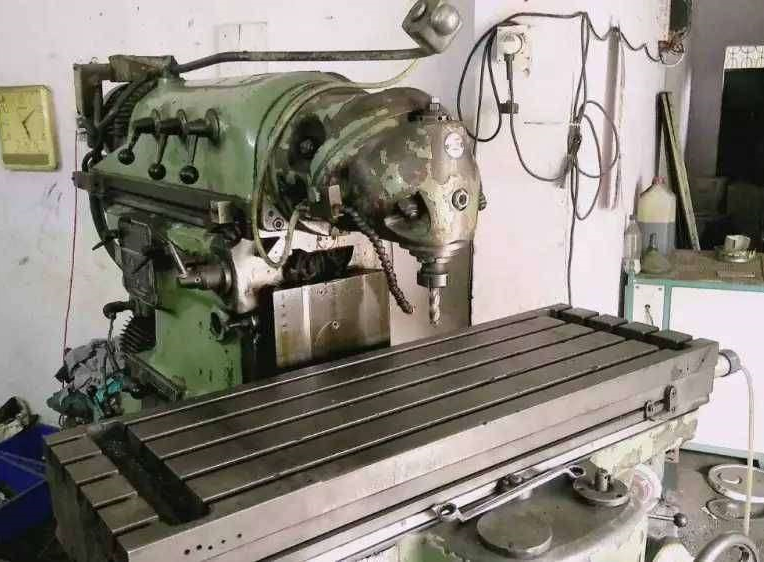 Huron universal milling machine for sale. Table size 1000 x 500 mm. Price - Rs. 3.50 Lacs. 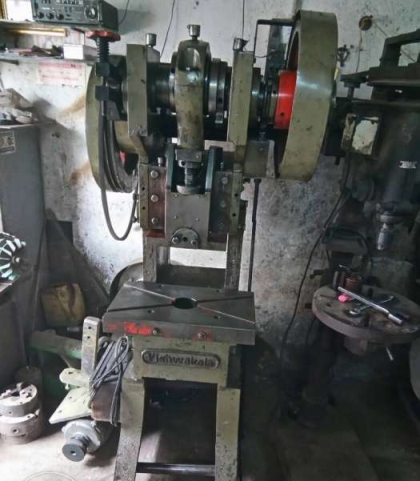 Secondhand 20 ton power press for sale. Make - Vishwakarma. Price - Rs. 82000. 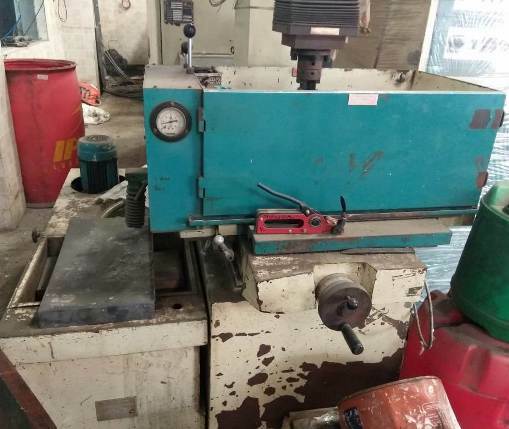 1 Year Old CNC Turning Center Machine For Sale In Rajkot. Chuck Size 200. 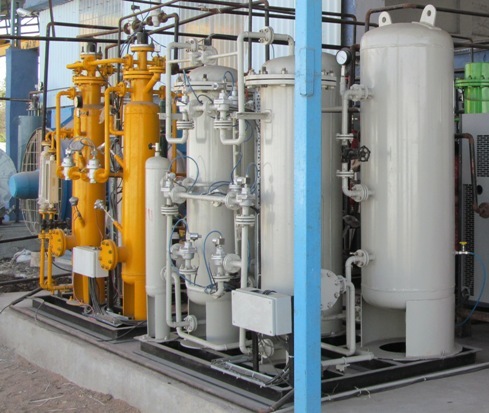 Make - K K Engineers Rajkot. It has Siemens Sinumerik 808D control. Price - Rs. 10 Lacs. 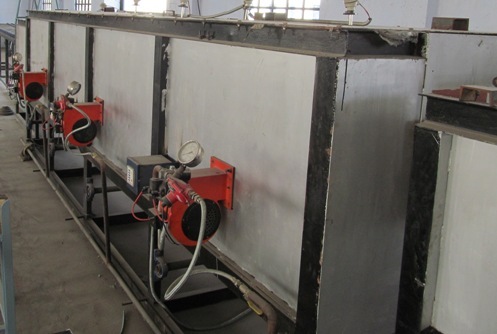 Imported high vaccum metalizing machine for sale. Make - Kolzer Italy. Model No. : DGK-36 inch. Year : 2009. 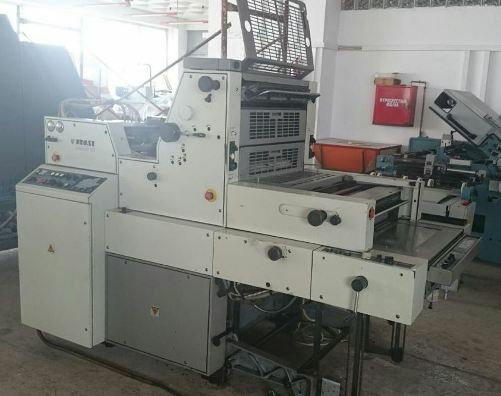 For sale high speed 6 colour rotogravure printing machine. Year - 2017. 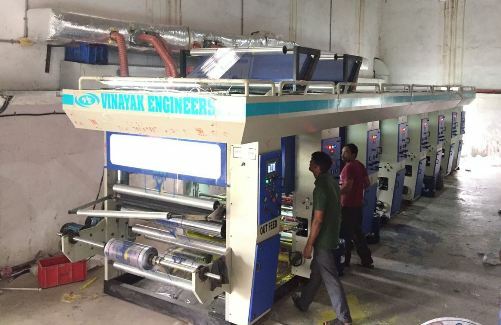 Make - Vinayak Engineers Ahmedabad. Price - Rs. 40 Lacs. Maximum Operating Speed : 100-120 meter per minutes. 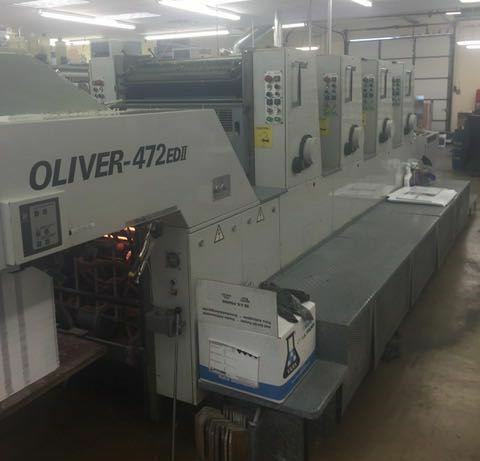 Printing Materials : BOPP / LD film. 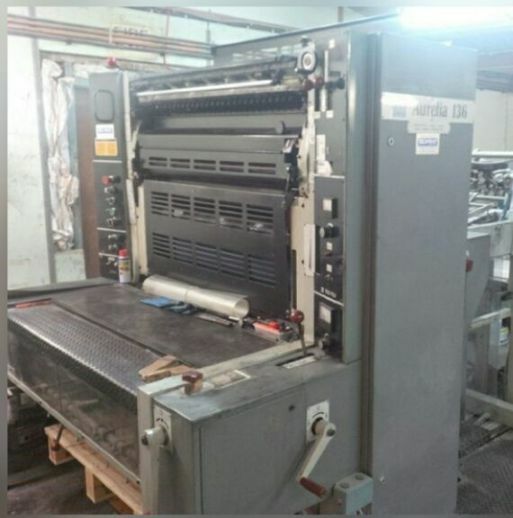 Aurelia single colour offset printing machine for sale. Size 25 x 36 inch. Year - 1994. I have die manufacturing unit. 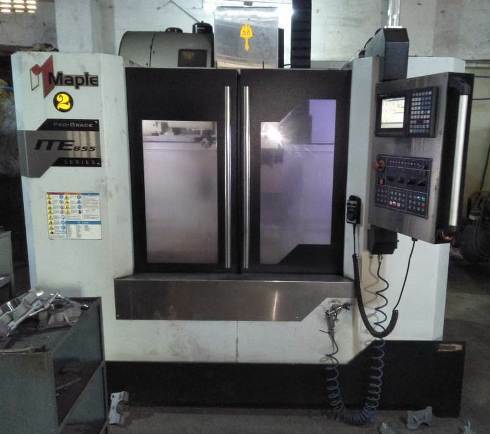 My requirement is used Indian make VMC machine only. 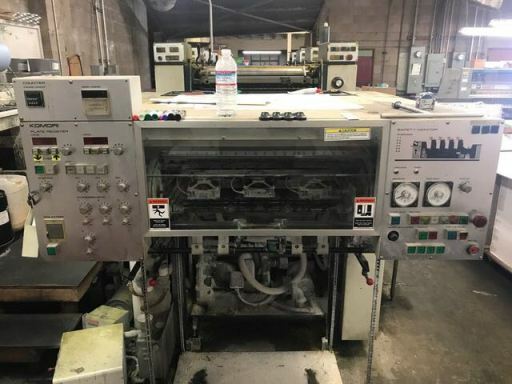 Sakurai 2 colour offset printing machine for sale. 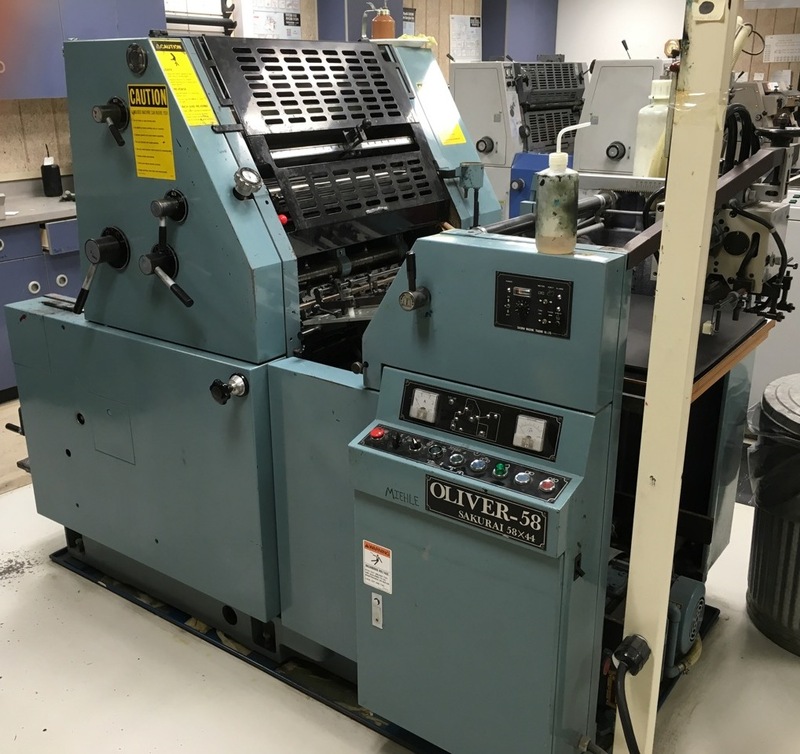 Model - Oliver 58. Year - 1990. Size 18 x 23 inches. For sale 5 ltr. 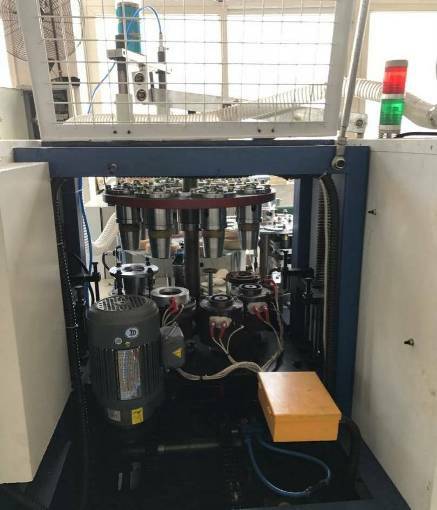 double station blow moulding machine in running and good condition. Make - Rana & Sons Mumbai. Year - 2012. Price - 12 Lacs. 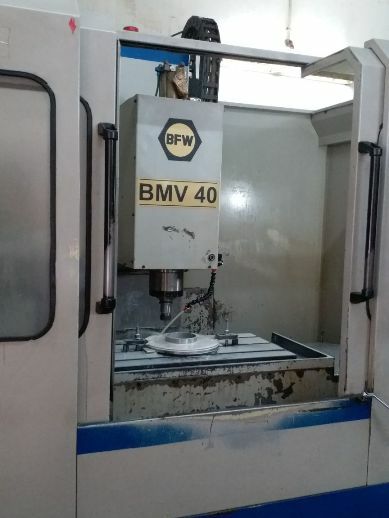 BFW vertical machining center for sale. Model - BMV 40. Year - 2004. Price - Rs. 12 Lacs. 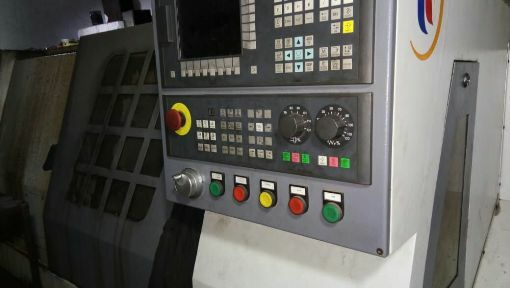 VMC machine has Fanuc CNC control. 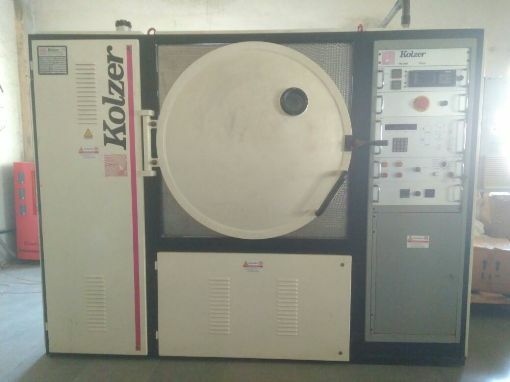 We want to buy Jyoti DX 200 or Ace Jobber XL CNC machine. It should not older than 2010 model. 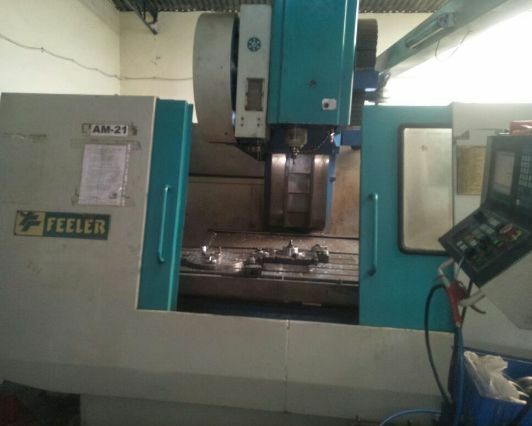 Feeler VMC machine for sale. 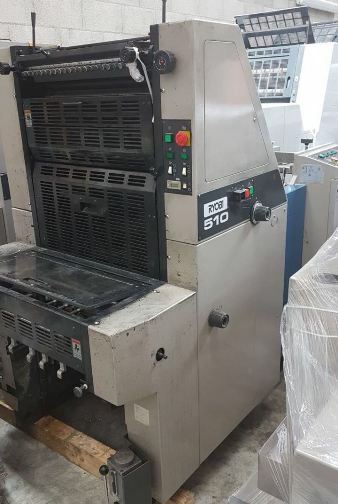 It has Mitsubishi M 70 CNC control. Year - 2008. Price - Rs. 17.5 Lacs. Arm type ATC. 6000 RPM. 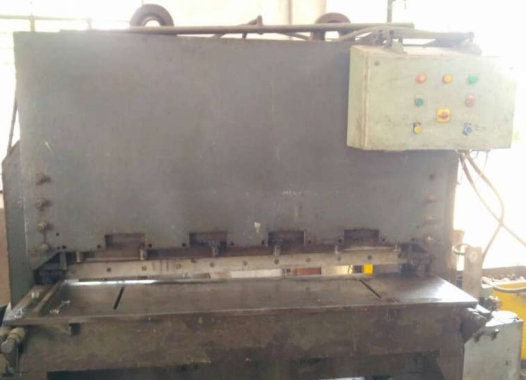 Twin second hand draw benches machine for sale. 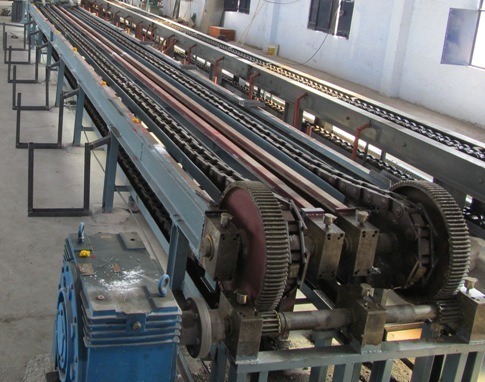 It is 14 meter long having 40 MM thickness. Year - 2011. Price - Rs. 100 per KG.